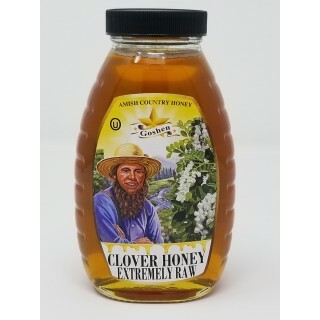 These are raw unheated natural honey harvested mostly from Wild berries blossom. They are found in a Siberian forest. It is a very healthy food that should not be missing on your kitchen shelf. Honey collections from Siberian forest is very good and of high quality due to its ecological purity. It helps in the prevention of cancer and heart disease. It helps to reduce ulcers and other gastrointestinal disorders. Honey serves as anti-bacterial, anti-fungal, anti-fungal. It reduces a cough and throat irritation. It is a good Probiotic.